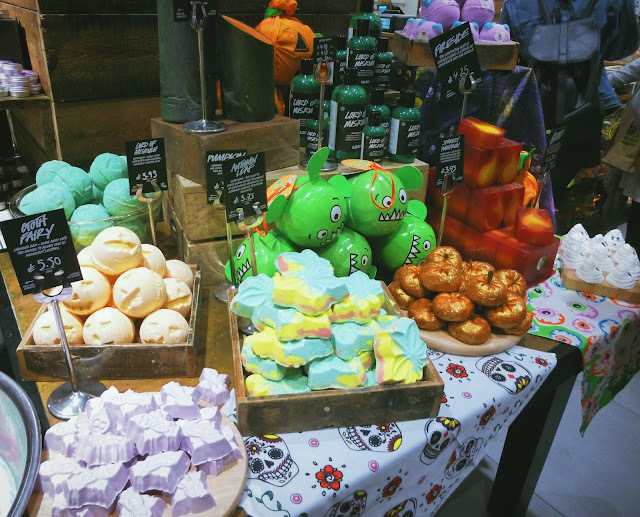 In honour of the launch of Lush's Halloween range, on August 22nd I had one of my dreams come true. I, along with a bunch of other bloggers, was given free roam around Lush after closing. I'm really coming around to the idea of lock-ins in stores!